RVA Football Club advanced to the National Premier Soccer League championship with a 4-0 win over the Erie Admirals Saturday night. RVA F.C. 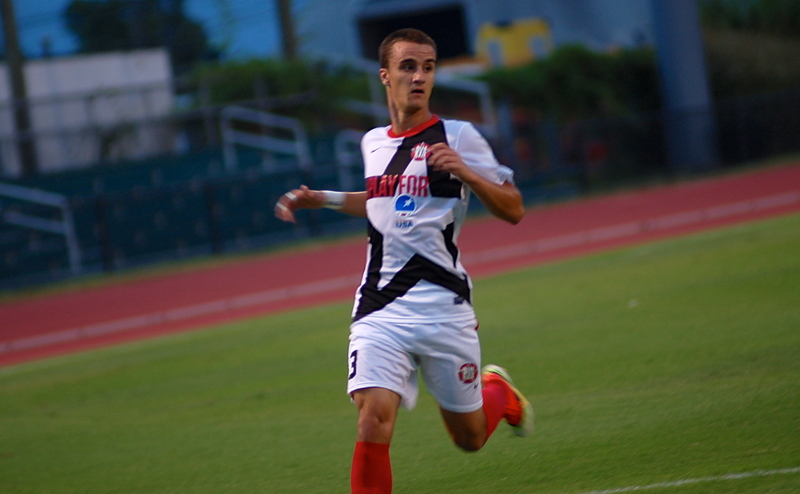 defender Patrick Foss made sure Shawn was on the pitch with the club. Check out his right wrist. RVA F.C. takes on Sonoma County Sol in the NPSL Final Saturday, August 3, at 7:30 P.M. at Sports Backers Stadium in Richmond, Va.